Another great edition of the International Conference for Professionals & Young Scientists – Low Temperature Physics ICPYS-LTP has been prepared by the Council of Young Scientists, the IAPS LC Kharkiv, Ukraine! Prepare your research results for and oral or poster report and submit it and register until March 1st! A warm welcome to this year’s edition of iaps2CERN! We will spend two full days at CERN visiting labs such as RD51 and ISOLDE, explore Geneva from the Museum of Natural History to the UN and enjoy iaps traditions like Nations Evening! Registration opens February 1st, 2019. The first round of participants will be admitted at the end of the Early Bird phase, from February 14th on. Late registration will be open from 14th to 28th. Registration will be conducted via Member’s Network- stay tuned for a more detailed how-to. Check out the iaps2CERN website to find out more! Questions? Email margaret(dot)rosenberg(at)iaps(dot)info, or message iaps on social media! This year, Lights of Tuscany (LoT) is back, organised once more by the Associazione Italiana Studenti di Fisica (AISF), the IAPS NC Italy! After 2 years of interval, LoT returns to provide Physics students with an awesome 3rd edition filled with lab visits, talks, students lectures and a poster session, an italian culture adventure in Pisa and Florence and a great time with fellow students! Registrations are open until February 17th. Don’t miss it! The Magyar Fizikushallgatók Egyesülete (Mafihe) – NC Hungary is hosting this year’s exchange program with the jDPG – NC Germany, an event that has been held between the two organisations since 2013 with alternating hosting responsibilities. 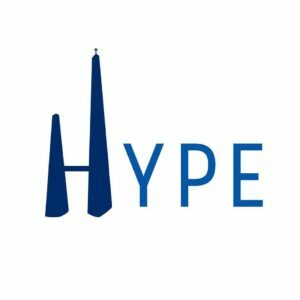 This event, which follows the edition in Aachen, Germany in October 2018, will include university and lab visits, student lectures, lots of sightseeing around Budapest, fun social activities and even a visit to the Pinball Museum! Registrations are open until April 1st! Don’t miss it! 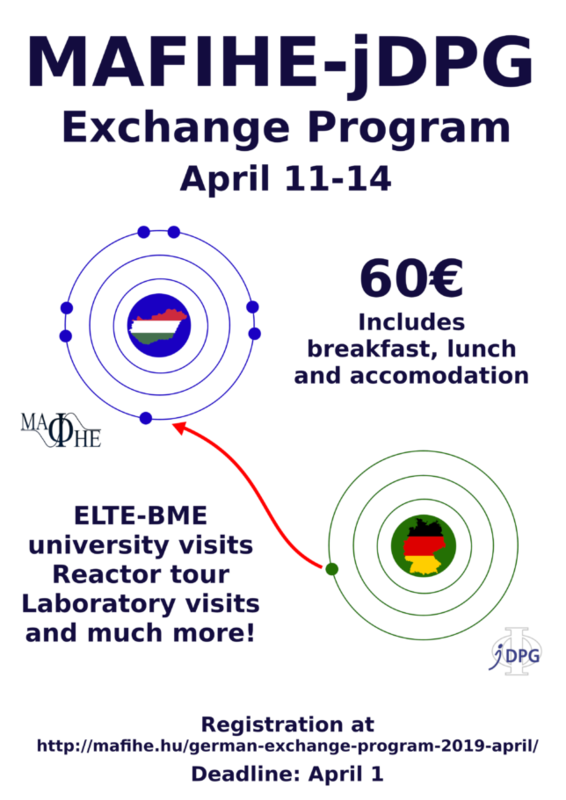 The Magyar Fizikushallgatók Egyesülete (Mafihe) – IAPS NC Hungary – is organising the Mafihe-jDPG Exchange Program 2019 in Budapest, Hungary, in cooperation with the Junge Deutsche Physikalische Gesellschaft (jDPG) – IAPS NC Germany. The event will run between the 11th and the 14th of April, with the program including university and lab visits, lectures, social and cultural activities. Mafihe has opened this edition to all IAPS members! So, don’t hesitate to register here until April 1st to participate! Follow Mafihe to keep up with the news! 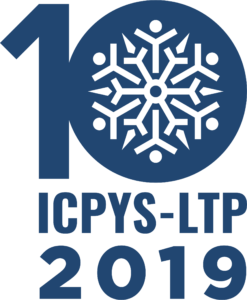 February 1st marked the official opening of registrations for iaps2CERN, with a final deadline scheduled for February 28th! However, admissions begin on February 14th, so the quicker you register, particularly before this date, the higher the chances of attending the event! iasp2CERN is an annual IAPS excursion to the European Center for Nuclear Research (CERN) in Geneva, Switzerland, organised by IAPS Executive Committee (EC) Events Manager, that articulates visits to CERN facilities with social activities within a friendly social environment and cultural experiences that allow for participants to get to know Geneva. 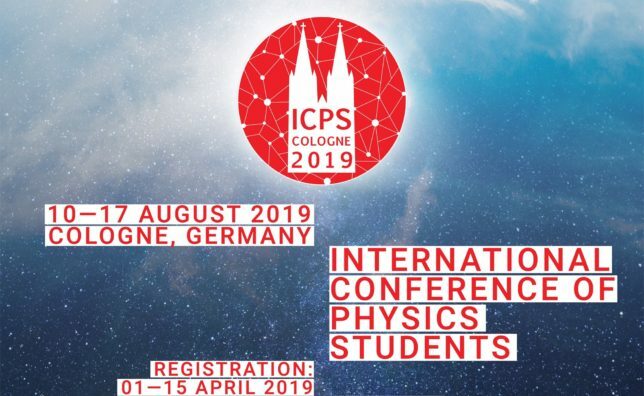 This year, iaps2CERN will be held between April 24th and 27th, coordinated by 2018/2019 mandate EC Events Manager Margaret Rosenberg. To find out more about the amazing programme, go to the iaps2CERN official website! To register now, go here. 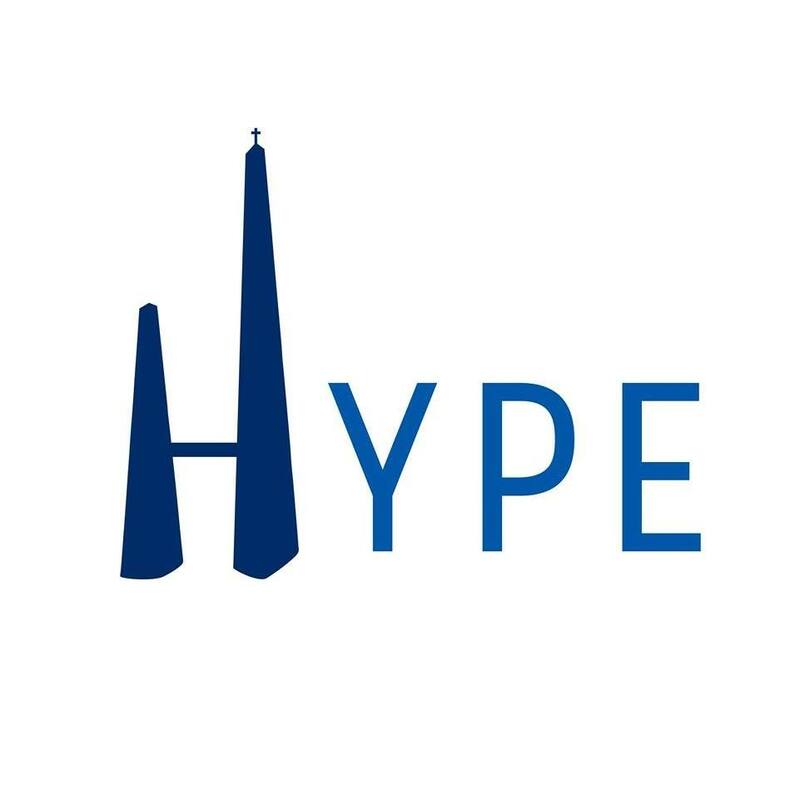 Follow IAPS on Facebook, Instagram and Twitter to watch for iaps2CERN updates! This April, leave your conCERNs behind and join IAPS in our Nuclear and Particle Physics adventure!